A pertinent question organizations want an answer for is about the need for Cloud Access Security Broker when there are other sources of security measures already in place like a firewall. But what a CASB solutions does is that it helps in protecting the cloud and SaaS applications from cyber attacks, data loss and other insider threats etc. Comparing firewalls with CASB solutions is like comparing the conventional with the latest data security solutions. Firewall is like the front-end barrier for the purpose of protection. The task of firewalls is to show the applications in use and where the data is headed to. Other than this, they allow the blacklisting and whitelisting (approval & denial) of specific applications. But the drawback is that it doesn’t tell us about the new applications which aren’t there in either of the list, thus exposing a gap. Some of the other demerits of firewalls are that they do not provide granular visibility into malicious attacks or insider threats. Also, any anomalies in the cloud application usage by the organizations are not looked into as well as the employee’s compliance with key regulations. All these problems are resolved with the effective application of a CASB solution. 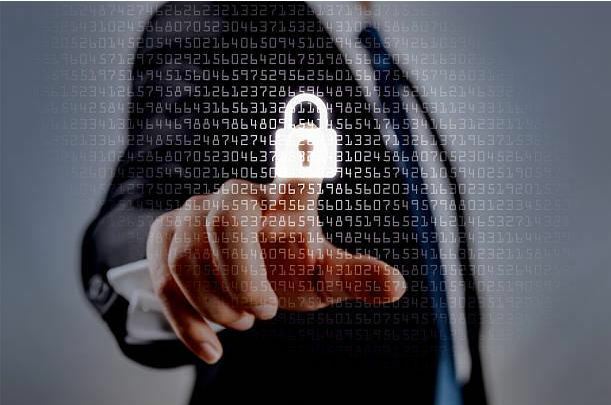 So how does a CASB solution help in enterprise security? A CASB fills in the gap of the firewalls by providing enhanced threat detection and granular visibility to the use of cloud application by the employees, thus protecting data from cyber and insider threats. It helps in detection of Shadow IT or other suspicious activities and also sets policies and controls investigating alerts for cloud applications; thus working beyond the firewall boundaries. All these are essential in healthcare and financial services with the European-General-Data-Protection-Regulations (GDPR) requirements getting enacted in May 2018. Are you going to be alerted when an employee uses a new application? How secure is the new application? Do you know what files are being uploaded/downloaded from the application? Is your SaaS application in compliance with the current industry regulations? Merely getting summary reports of cloud usage isn’t enough. There has to be solutions to be alerted for new apps, non-compliance issues, usage growths etc. To ensure complete enterprise security, all these are possible through CASB solutions. These reports help to know the high-risk users and to know the files that have been uploaded/downloaded to which applications. This is particularly helpful during internal investigation to know if the user credentials have been compromised; and if yes, then to quarantine files and users until the investigation is completed. Detecting Anomalies and Abnormal Behavior- An effective CASB solution uses advanced techniques to assess the risks like simultaneous logins from different countries, sudden download of bulk data, multiple failed logins etc. Getting Proactive Enough- CASB solution helps in adding new apps to the whitelist and blacklist application list by identifying multiple entry points to some apps. Compliance- Organizations have volumes of available SaaS applications, and through the CASB solution, it becomes necessary to know where the apps reside and their potential risks. This helps in knowing if the SaaS app meets specific compliance requirements like FISMA, PCI, HIPAA etc. A good CASB solution will identify anomalies in cloud usage, breach in data access, provide granular controls and quarantine solutions to mitigate data risks. 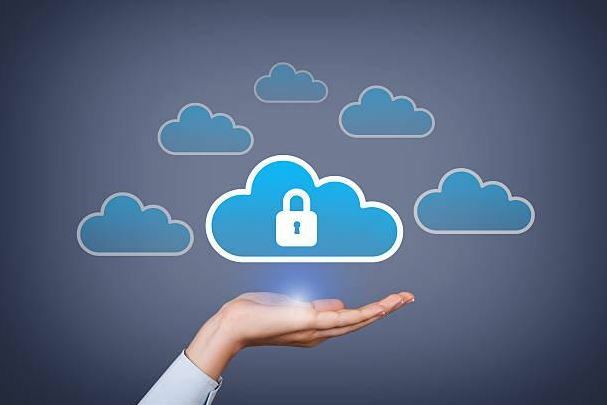 Thus a CASB solution works alongside the existing firewalls and gathers information regarding data security to help organizations understand the correct usage of SaaS apps.